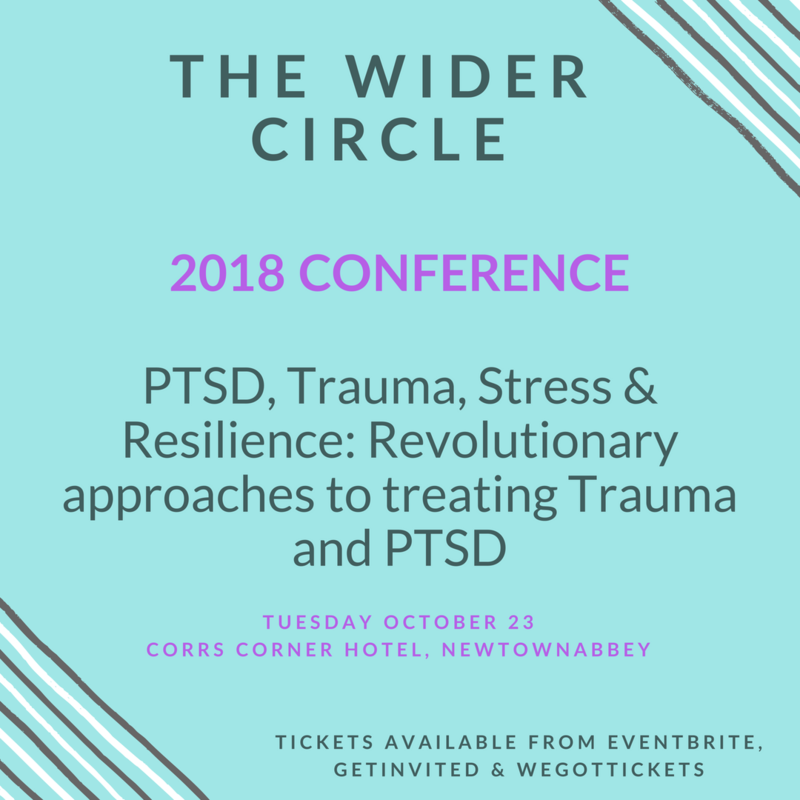 Northern Ireland charity The Wider Circle is to host a major conference for health and social conference practitioners and allied professionals on revolutionary approaches to treating trauma and Post-Traumatic Stress Disorder (PTSD). 'PTSD, Trauma, Stress & Resilience: Revolutionary approaches to treating Trauma and PTSD' will take place on October 23 at the Corrs Corner Hotel, Newtownabbbey and early bird tickets are now available at a reduced rate. Attendees will learn more about the McCreave Model of treatment and build an understanding of the biology and research on the impact of trauma and the development of PTSD. Keynote speakers include Ciaran Mulholland, who amongst other posts is the Senior Lecturer in Psychiatry at Queen's University Belfast and Consultant Psychiatrist with the Northern Health and Social Care Trust. Chairman of The Wider Circle, Dugald McCullough, will host proceedings and introduce each session, which will include full details of the McCreave Model and the opportunity to ‘feel’ how it works. A series of workshops will take place at the event including an Art Workshop from Brian Wallace, who used art to help recover from PTSD and is now a qualified therapist and Frank Holmes, the artist in residence at Muckamore Abbey hospital. Attendees will also gain points towards continuing professional development.